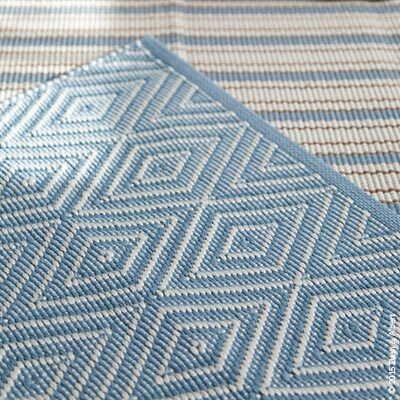 Dash & Albert's Diamond rug is available in numerous colors and a pleasing diamond pattern. It's also fade-resistant and washable. Air dry only. Do not machine wash or tumble dry.